Fusion, Tape In, Or Both? Everyone has different hair, so what kind of extension is right for your client? Here is some information that might help you decide. Sticker (Tape In) hair is the only system of extensions that you can complete in under an hour. There is no use of special equipment and the best part, they are reusable. This extension type lasts 4-6 weeks depending on how well it’s taken care of. One of the most convenient options, but it shouldn’t be used on fine hair. Also, why not try mixing some of each application type? Our Fusion Extensions are ideal for thin hair or anyone looking to add some volume. If your client has fine hair that can’t handle the weight of extensions, this is the application you want to use. They last 4-6 months depending on how well they are taken care of and how fast the hair grows. An added bonus, it comes in 1G as well, to give your client an even thicker and fuller look. Within the past few years, the hair extension business has really taken off. A variety of celebrities from Ariana Grande and her famous ponytail to Beyonce and her always gorgeous locks are rocking this trend, leading the way for any woman to achieve the hair that they dreamed of. As a stylist, you can take advantage of this service and expand your business and what you can offer to your clients. Every salon has clients who could benefit from extensions, whether due to thinning hair, or from a desire to add length or volume. So, why is it so hard to make a go of it? Why do salons and stylists have a difficult time adding and keeping extension clients? Attached is an article from our COO Dale Aho, which provides insight into the cause and means to improve retention rates by only making some small changes in approach. Women love hair extensions. We can walk any busy street or through a mall or into a restaurant and find countless women, young and old, who will jump at an extension makeover. There is also a need. Every salon has clients who could benefit from extensions, whether because of thinning hair, or from a desire to add length or volume. One would expect that hair extensions would be a staple of a typical salon’s business, almost a routine or mainstream service. So why is it so hard to make a go of it? Why do salons and stylists have a difficult time adding and retaining extension clients? This article provides insights into the cause and, more importantly, the means to improve retention rates by small changes in approach. Customers of any business are influenced by their “pain points,” i.e., specific problems that negatively influence their decision to purchase. Pain points can vary, from price to customer service to results to the time and hassle that is involved. More particularly, we know that there is a sense of pain each time we purchase something – it’s called the “pain of paying.” A customer feels considerably less pain when the charge is not seen, or the payment is small. Businesses, like Uber, remove the pain of paying by eliminating the need to pay on the spot. Among other companies, it is common to break a larger charge into monthly segments. It’s less painful (more affordable) to pay a smaller amount more often even though the total is the same. Within the extensions world, two points of pain are obvious: 1) an application of a full head of fusion extensions can range in price from $800 to $1500 and higher and 2) it can easily take 3 hours or more at every sitting. Unless the client is well off enough to manage the payment easily, and has an abundance of time, clients will inevitably drop out or they will be deterred in the first place. While many stylists may accept these losses as inevitable, they do not have to be. Adopting a strategy to reduce the pain of paying, as well as the problem of time, can greatly increase the odds that clients will keep coming back. Michael Baker, owner of Michael Warren Salon in Elkhart, Indiana, has maintained a thriving extension practice for over 2 decades, as well as serving as a master national educator for several extension companies. In any given week, Michael will do multiple applications, most of which involve returning clients and many of whom have been on the books for many years. Michael’s philosophy on adding and retaining extension clients is enlightening and directly pertinent to reducing the pain of paying. Michael counsels that the biggest mistake in approaching new clients is going for a full head of hair right away. The price will frighten many clients even though they might be wonderful candidates for extensions. Rather, he uses the tactic of a few strands at a time. Typically, he will lay out his color ring and allow clients to see and feel it. Where there is curiosity, he may suggest trying a single strand to see the effect in the hair. He may ask simple questions such as what the client likes best or least about her hair. He says it all is in placement. Michael cites as an example an inverted bob, where there isn’t enough hair or volume on the side of the head. An easy solution is to use some pieces, maybe a single pack, and apply the extensions simply to get the volume desired. The key is in keeping the amount of hair and, therefore, the price within limits that are easy to digest. These clients tend to keep coming back again and again. Of course, many clients do want to receive a full head of extensions, whether on the first occasion or after becoming accustomed to the look. For these women, who may be initially enthusiastic, it’s still important to realize that the cost will eventually begin to hit home, and that the pain of paying may become too much. A typical approach will involve using 140 to 160 strands, in a session that may take 3 hours, and result in a charge of $1000 or more. Michael actively guards against this eventuality in two ways. First, he will use fewer bonds, perhaps 100 rather than 140 or 160. Through careful placement and from experience, he knows he can achieve a look that the client will appreciate. This allows him to keep both the time and also the hair cost to a more reasonable amount. However, realizing that even the lower cost, when paid as a single sum, will become burdensome, Michael avoids replacing an entire head all at once. Hair grows at different rates and bonds do not need replacing all at the same time. A number of bonds will actually remain in good shape long after the date that would be used (typically 4 to 6 months) if the bonds were to be replaced as an entire set. So, to account for that circumstance, Michael will use the opportunity of the client’s regular service visit to remove and replace only the bonds that actually need it, possibly in a section where the hair has grown out more quickly. Eventually, by this rotation method, the client’s entire set of extensions will be replaced but it will happen in a way that is much more manageable financially. The added benefit is that neither the client nor the stylist has had to set aside a large portion of the day. When performing extension services, it is not necessary for the stylist or salon to reduce their pricing or profitability. That would be self-defeating. To the contrary, it is important to keep the price at a high enough level to provide an excellent return on the investment of learning extensions. A method of multiplying the cost of the hair by 2 or 3 and adding a service fee helps to stabilize the cost and assure a fair return for the stylist. By whatever means used, the goal is to keep the cost within reason for the client but also assure that the stylist is rewarded for her or his work. In conclusion, retaining extension clients requires recognition of what causes them to leave. In most cases, it will come down to the cost being too much to continue to absorb. In order to protect against that happening, the wise stylist will use fewer strands, at least initially, and maintain extensions on an ongoing basis, rather than getting into a pattern of replacing a full head at a time. By working in strands and sections, the stylist can keep the per session cost much more manageable. This can reduce the pain of paying and improve the chances that the client will remain on the books for an extended period. The holidays are quickly approaching, but throughout all this hustle and bustle don’t forget to take some time for yourself. One way to spread some holiday cheer and change up your look is by adding some of our fantasy colors to your hair. These brightly colored extensions come in a variety of colors which allow you to express yourself as well as getting you in the merry spirit! Whether you choose a red or green to show your Christmas cheer, a silver to bring out the winter goddess in you, or even just a fuchsia to add a pop of color to your hair, these extensions add a bit of flare and festiveness to your look. So, you can add just a few pieces for a small pop of color, or go full-on with a whole new look. 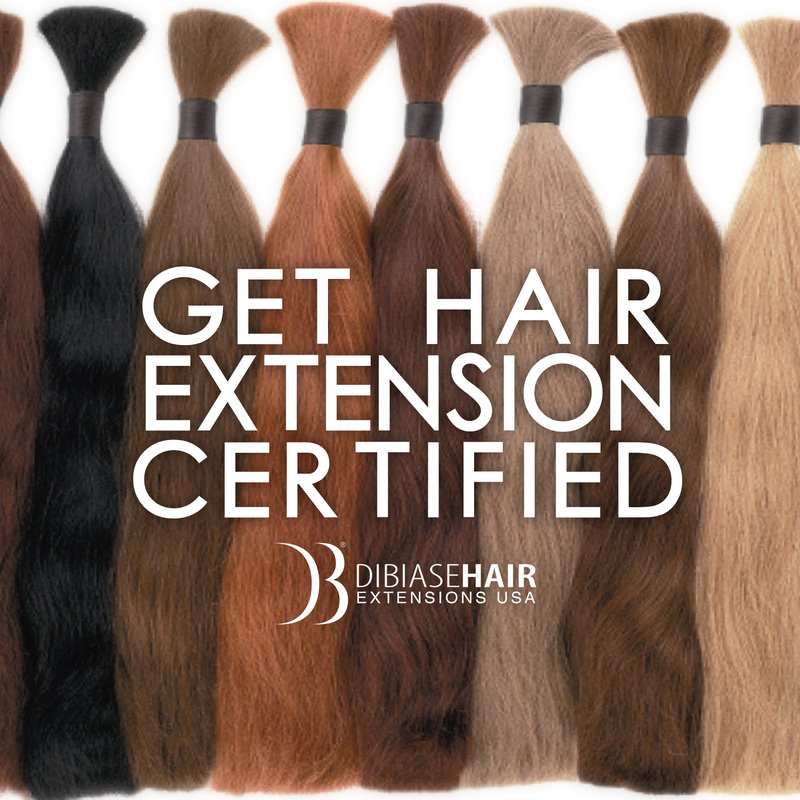 Here at Di Biase Hair Extensions USA, we offer a variety of application types so there’s fit for every extension need. I- Tip extensions can also be referred to as mircobeads and do not require any type of heat or stickers for application. Stylists will use tiny beads that are threaded in with the extension using a special device and then flattened with pliers. I-Tips must be slid back up to the scalp as they grow out and last for 3-6 months depending on how well they are taken care of. These extensions are extremely versatile and can be used on almost any type of hair. Ideal for all hair types, fusion hair is a perfect solution for thinning hair as it is gentle, comfortable, and virtually undetectable. Our unique flat wrap bond technique ensures that the bonds will not be felt and only seen under close inspection. These will last about 4-6 months and cannot be reused. Worn by beauty queens, models, personal trainers, and many others, you can count on fusion extensions to give you the look and confidence you desire. This is the only system that allows you to carry out a complete set of extensions in under an hour with no use of special equipment. It’s soft and flexible tabs make for comfortable wear and fast application. These extensions are also reusable multiple times depending on how well they are taken care of. Ultra thin double adhesive tape sticks to the natural hair and lasts about 4-6 weeks depending on client care. It’s non damaging, but should not be used on thinning hair as it is heavier than fusion hair. This convenient method is affordable for both stylist and client. Get Fusion Certified on June 10th & 11th! Get fusion application certified and an overview in Tape-In/Sticker and I-Tip extensions. 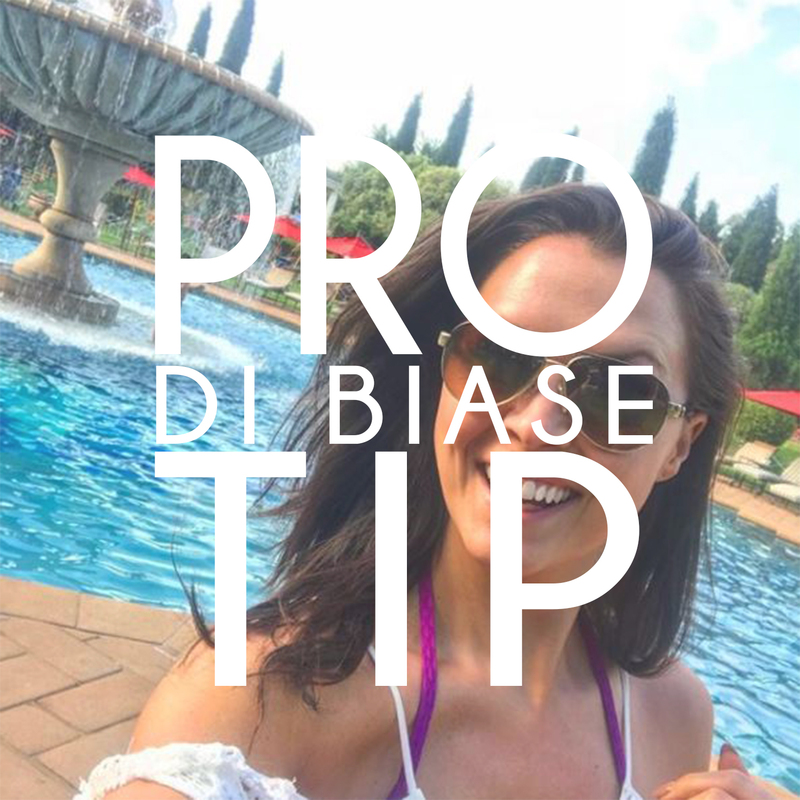 Water tolerant & high quality, Di Biase extensions use a unique flat wrap technique to ensure virtually undetectable, flexible bonds that are exceptional in comfort and durability. The Di Biase Fusion class covers everything you need to know to get started as a fusion hair extenionist from washing, prepping, consultation and pre-cutting, to installation, post cutting and how to market hair extensions for the most profit. This class also goes over the technique for tape-in/sticker and i-tip extensions. Taught by a certified hair extension stylist, you will walk away with all of the skills and knowledge you need to get started with your own hair business. Please note, if these dates do not work for you, please email info@dibiasehairusa.com or call us at (248) 489-8900 and we can set up a different training day for you. PLEASE NOTE: This class is on BOTH Sunday AND Monday, from 10:00 am to 5:00 pm both days. YOU MUST BE A BEAUTY STUDENT OR STYLIST TO ATTEND THIS CLASS. Does your swatch ring need an upgrade?! 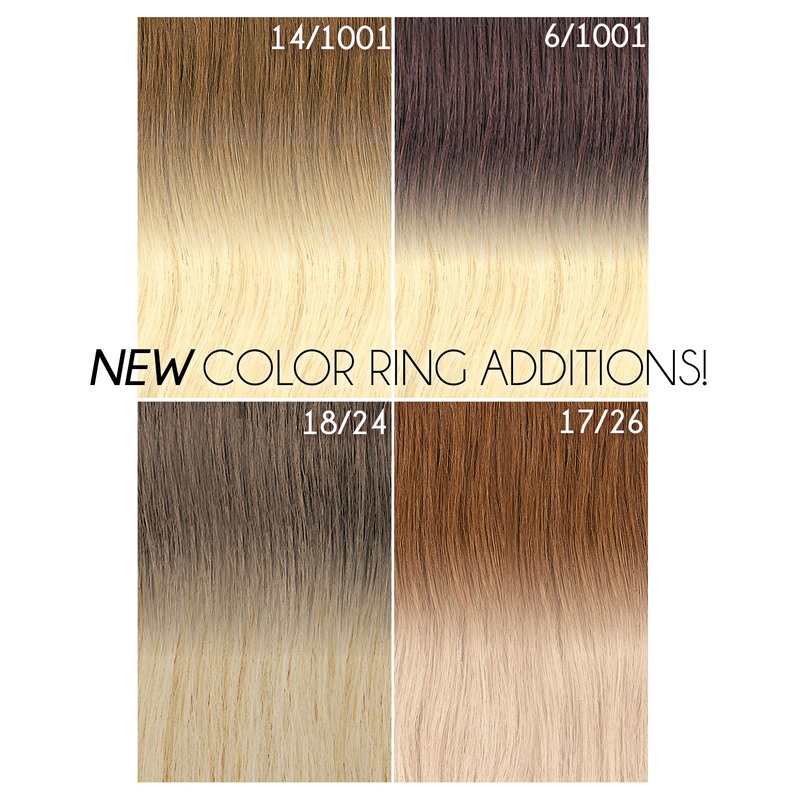 4 new samples join the Di Biase color ring for even more options for your clients. Ombre colors 18/24, 6/1001, 14/1001 and 17/26 are all available by calling us at (248) 489-8900 or emailing us at info@dibiasehairusa.com. If you are placing an order online, please add “color ring samples” in the notes to receive these color ring additions in your next order. Have questions? 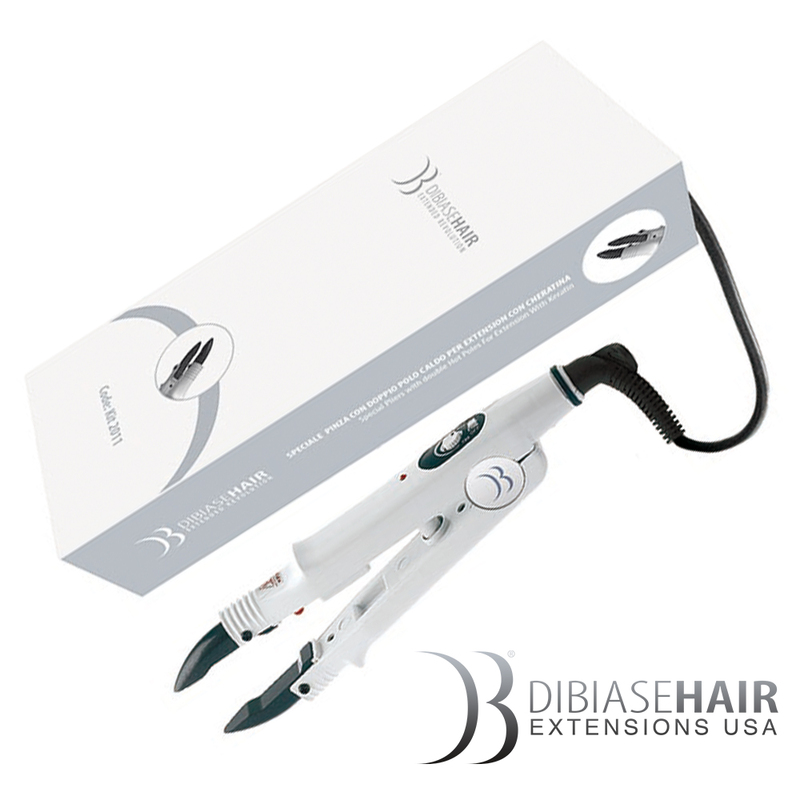 Contact our offices Monday-Friday 9am to 5pm EST by calling (248) 489-8900 or info@dibiasehairusa.com. Refer a Stylist and Get a $100 Credit! 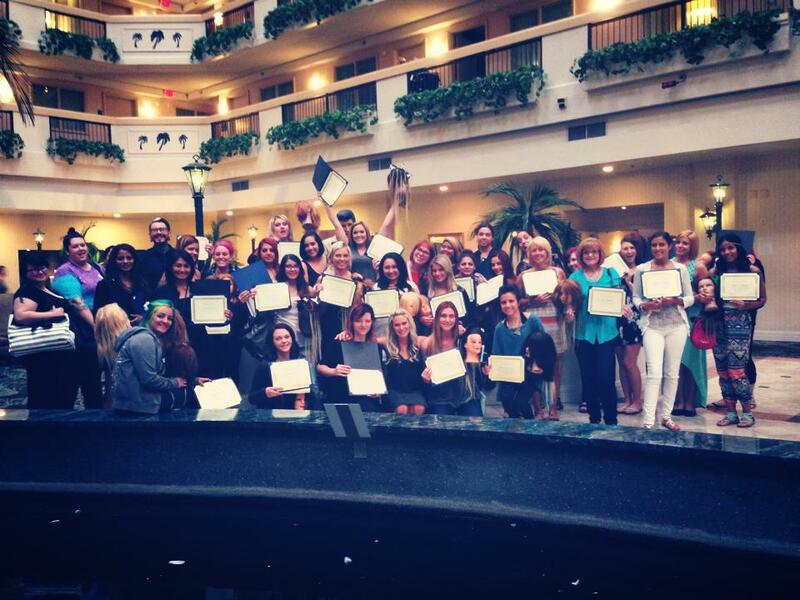 Are you a current Di Biase stylist but know someone who wants to get certified? Get paid to forward them to a certification class and receive a $100 credit towards Di Biase hair or products when they purchase the class in full! Click here for class schedule and to register for your seat!